Surrounded by breathtaking national forestry, a day spent at House on the River is an escape from the busyness of everyday life. Set on its own private land mesa within a river canyon, it is the only property on the river for 25 miles. 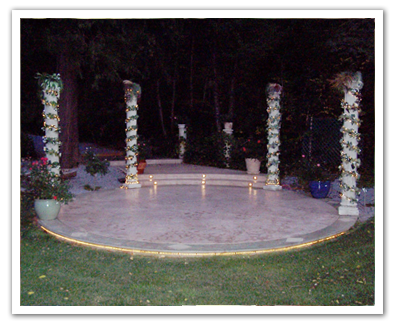 With its unmatched view of the river, it is Shasta County’s premier outdoor wedding venue. Being only five miles from Shasta Lake, boating, and plenty of other water activities also makes it a unique vacation rental. 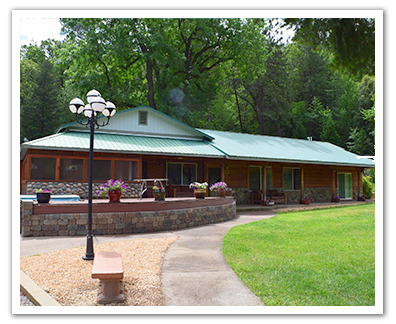 House on the River creates an unforgettable setting for events whether it’s a wedding, reunion or family vacation. Welcome to one of the top destinations in the northern district of California. Set on the scenic Sacramento River against a backdrop of towering treetops is one of the most unique wedding venues in all of California. 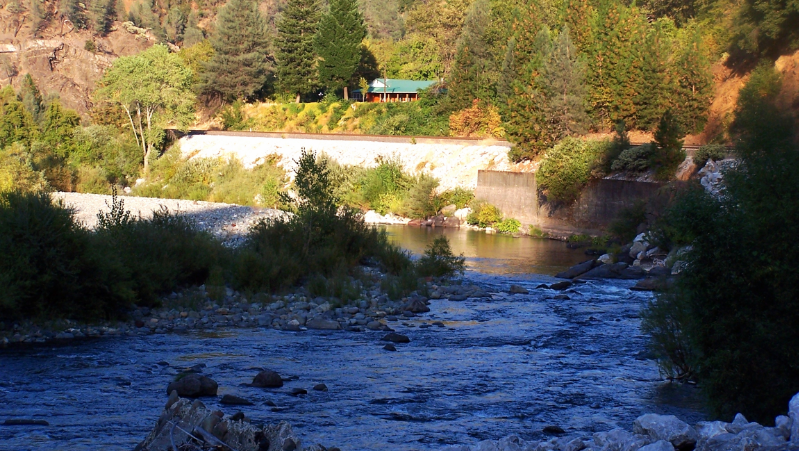 Only 25 minutes from Redding, Weddings on the River is the perfect getaway for those looking to stay close to home. With a lush garden backdrop and a stunning river view, it provides all the beauty of a destination wedding without the hassle of traveling many miles. Once a private fly-fishing lodge, House on the River is an ideal getaway for large groups, family vacations, fishing expeditions and corporate retreats. Centrally located to great fishing, boating and rafting, you'll get to explore as much as you're up for. Choose from everything from rushing waterfalls to scenic hiking trails to natural limestone caverns. Most destinations are only a short 15 to 25 minutes away.